Google has revealed that Android Wear 2.0 will be made available for more smartwatches at the end of April and also late May. 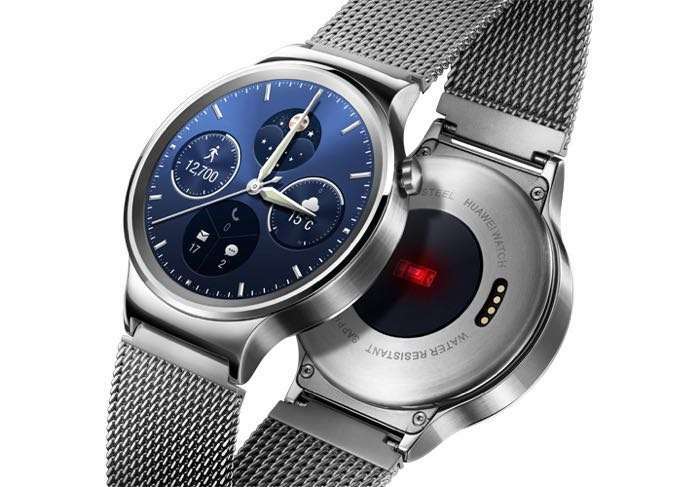 The watches that will be getting the Android Wear 2.0 update will include the Huawei Watch, the Moto 360 Gen 2 and more, you can see a full list of devices below. As soon as we get some more details on exactly when the Android Wear 2.0 software update will be released for the above devices, we will let you guys know.